While there’s no way around shelling out big bucks for those first two (c'mon, airports, it's just strawberries and granola! ), there is a way to make Facebook, Instagram, and Google ads more effective. We’ve discovered a tool that is using A.I. to transform the way you run ads. That magical tool is adOptimizer. You start by providing adOptimizer with 5 creatives and your target audience. 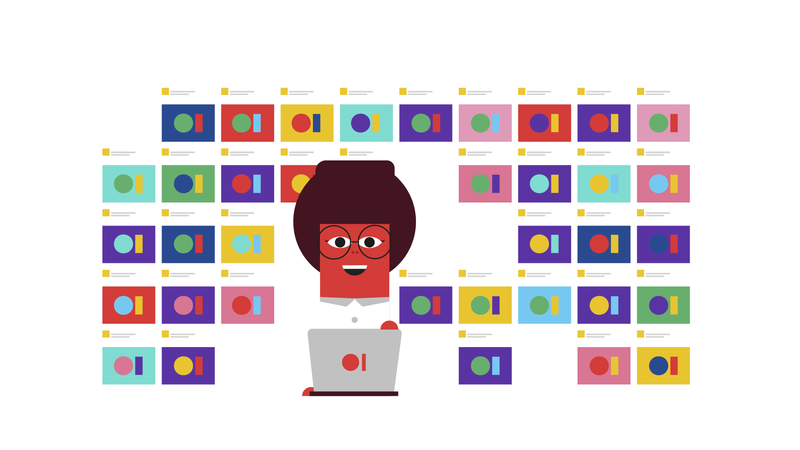 From those 5 creatives, adOptimizer will create several ad variations in just seconds! Using the data from testing those ad variations, adOptimizer’s A.I. algorithms will select the best ads for your targeted audience. 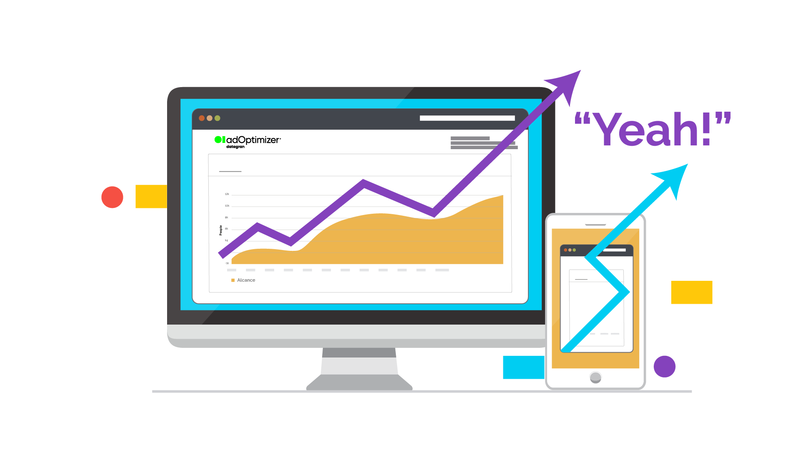 adOptimizer eliminates the unavoidable guesswork that comes with setting up an ad. 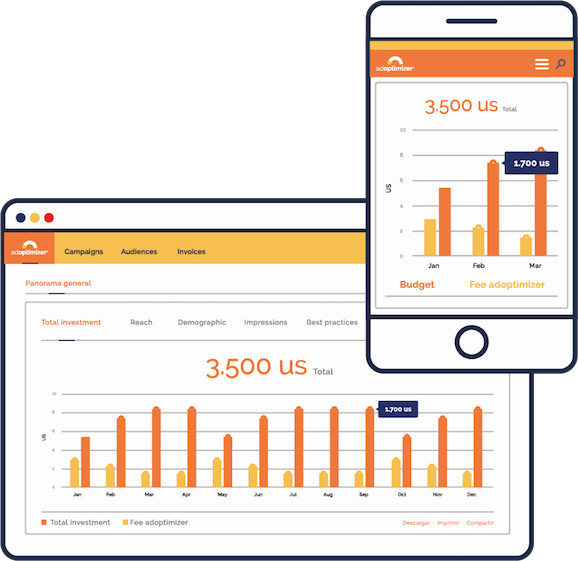 However, adOptimizer is able to select the best performing placements, audiences, creatives, and copy based on real-time data from Facebook and Google’s API — meaning you can feel confident about getting the best ROI on your ad. After the variations are tested, adOptimizer uses another algorithm that continuously optimizes the best selected ads until only the highest performing one remains. This optimization continues for the whole length of the campaign (aka reducing overall ad spend and client costs by at least 20%)! 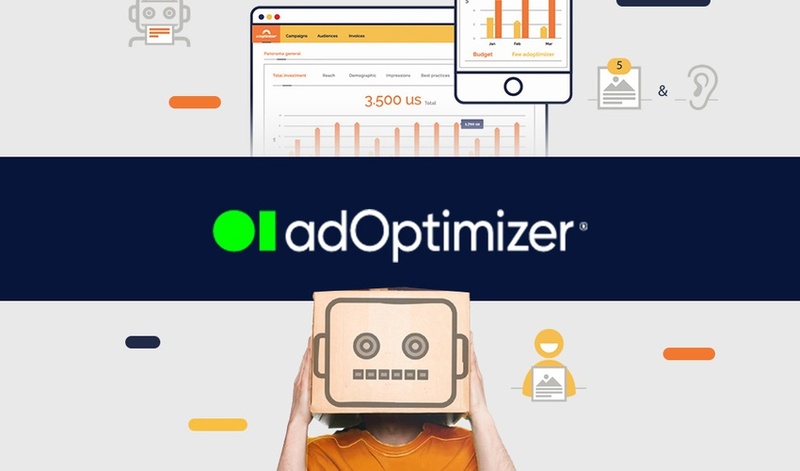 adOptimizer is running hundreds of tests all day long and will continue changing ads as needed to make sure that your campaign is the best it can be. Currently, companies are using the adOptimizer Business on Wheels Plan to save 20-50% on digital and social ad spend. But, Sumo-lings, that is exactly what we did! You can grab lifetime access to adOptimizer for just $49! Want more than 5k a month in ad spend? Just stack another code at check-out! Start optimizing your ads now! Please note: There is a $300 minimum spend needed for the machine learning algorithms to collect enough data to optimize. 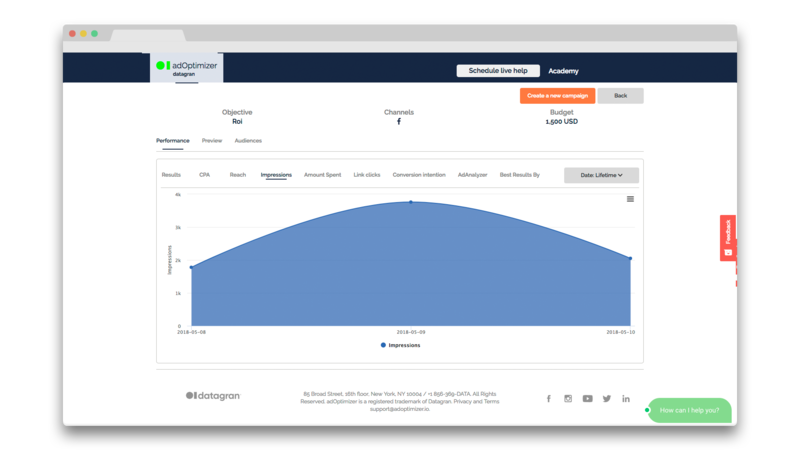 Use adOptimizer’s algorithm tests to gain a ton of insightful data on your ad campaigns. We both know your ROAS isn't where you want it to be. But AppSumo isn’t here to shame you, we’re here to help you. So, instead of spending money on tools that only tackle one channel, get lifetime access to the most powerful, multi-channel A.I. marketing tool for just $49!